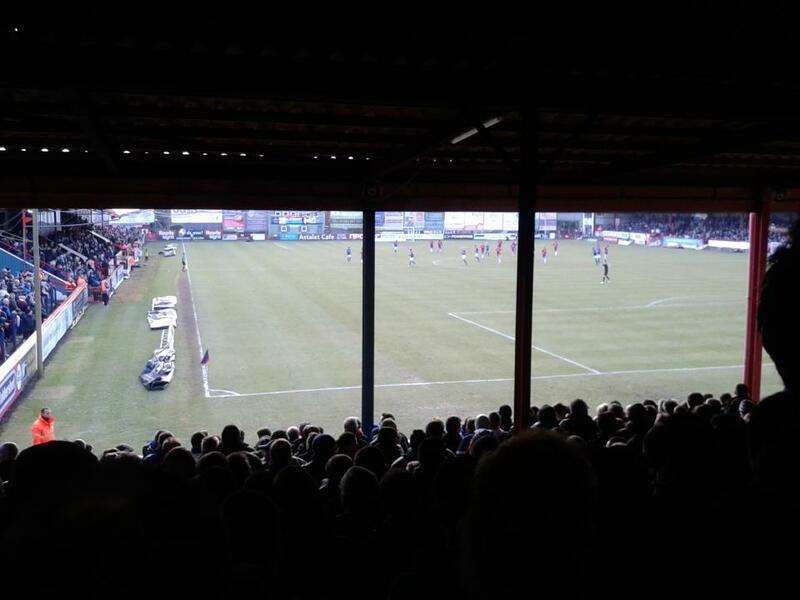 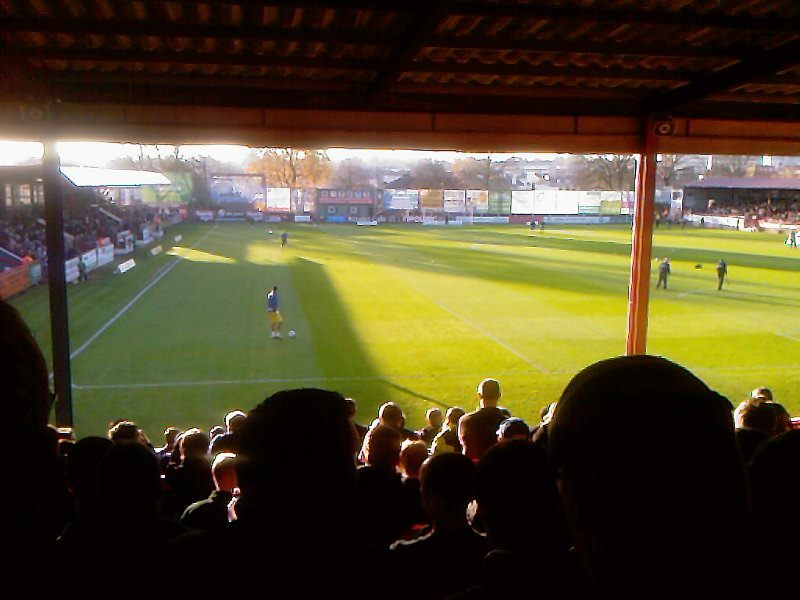 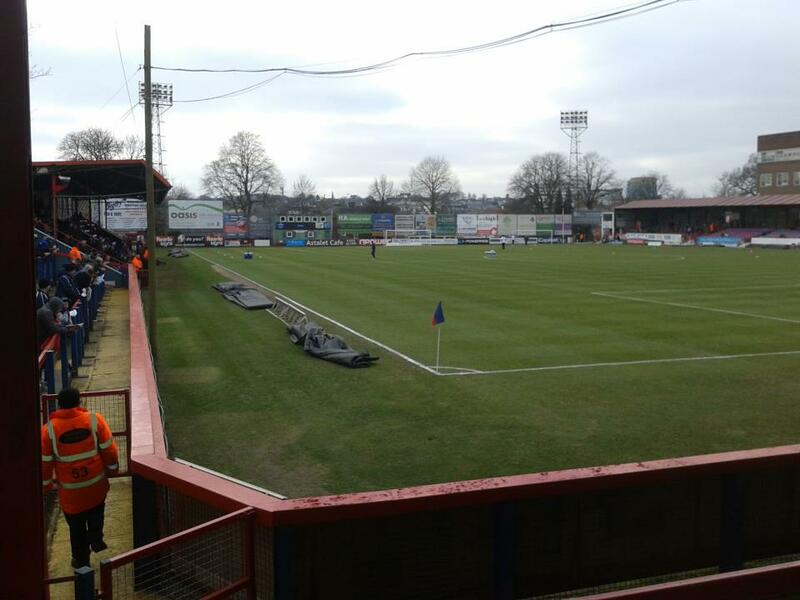 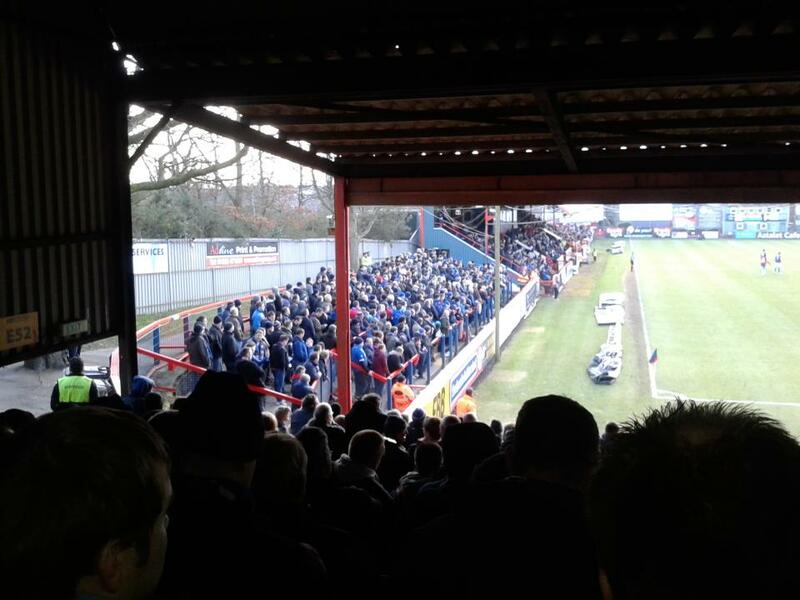 Last match I went to see: Aldershot Town 1-1 Gillingham, Saturday 2nd March 2013, League Two. 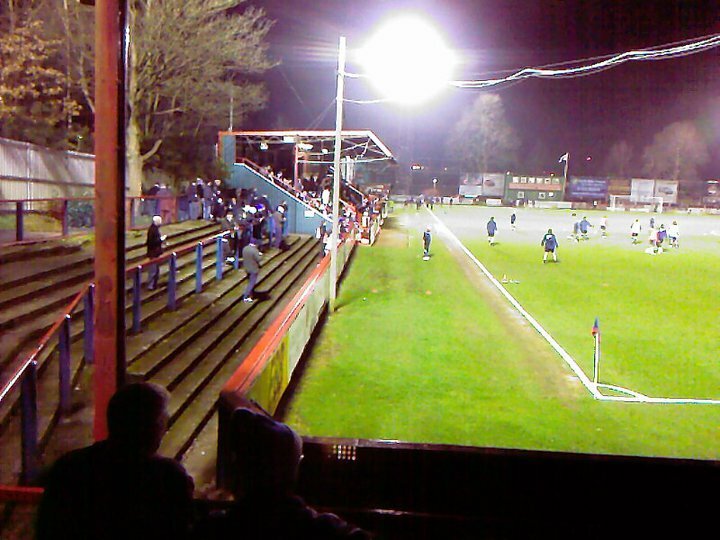 My many trips to Aldershot's EBB Stadium, or mainly known as The Rec. I first made my 1st visit to Aldershot in 2009 I believe the year was. At the time I was with my ex girlfriend who happened to have been an Aldershot Town fan, so of course I went to a fair few home matches with her. 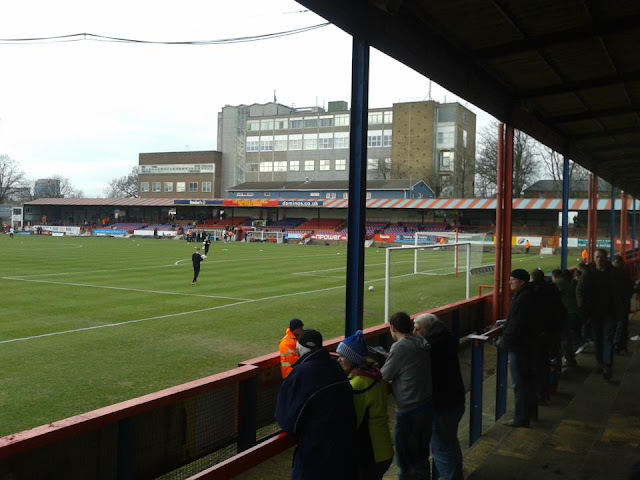 Other than that, I have been to Aldershot vs Gillingham 3 times, 1st time being in 2011. 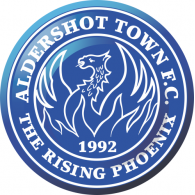 It was a Tuesday night game re-arranged, as the original fixture was meant to be Boxing Day, but due to the Weather changing plans, the game got postponed. 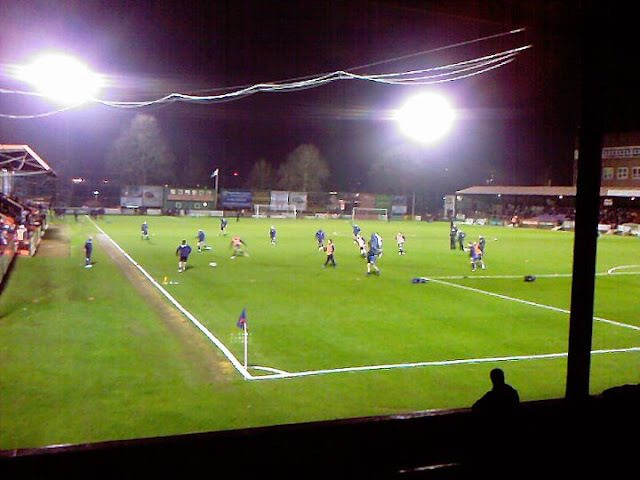 My record at The Rec whilst watching Gillingham there is pretty decent. 1 win and 2 draws, so not bad. 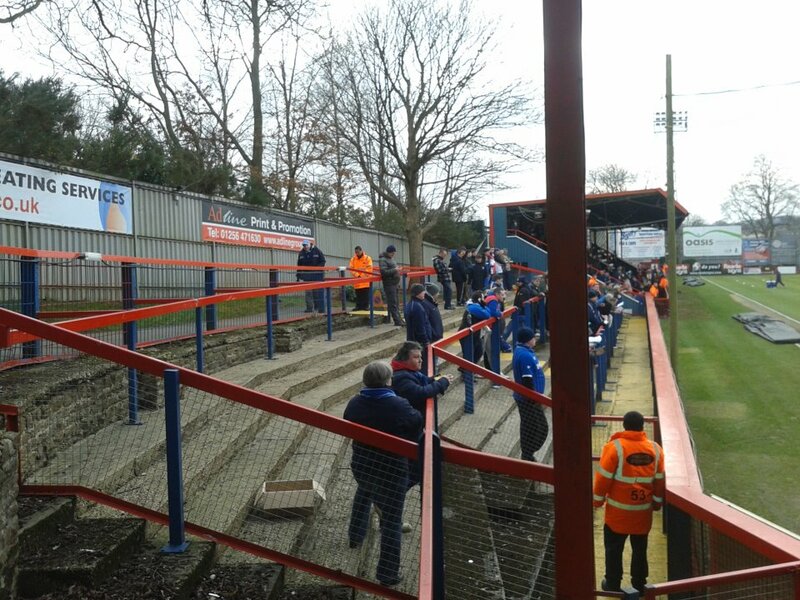 My 1st visit there was just a quick look at the ground, before later on in years making a number of visits. 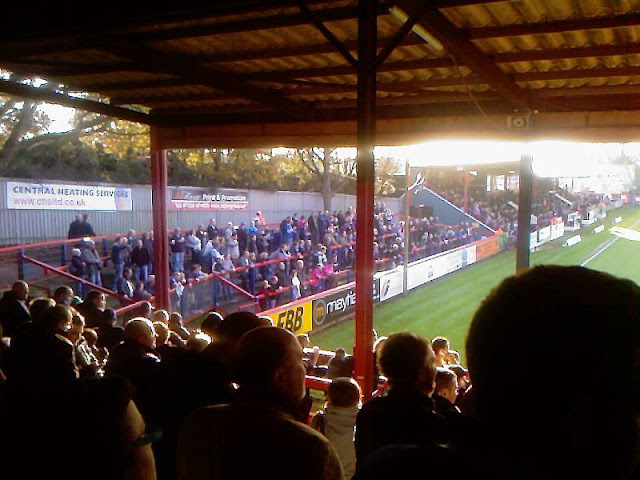 1 visit that springs to mind is Aldershot vs Rochdale in the League Cup which saw them draw Sir Alex's Manchester United at home, which I didn't make. 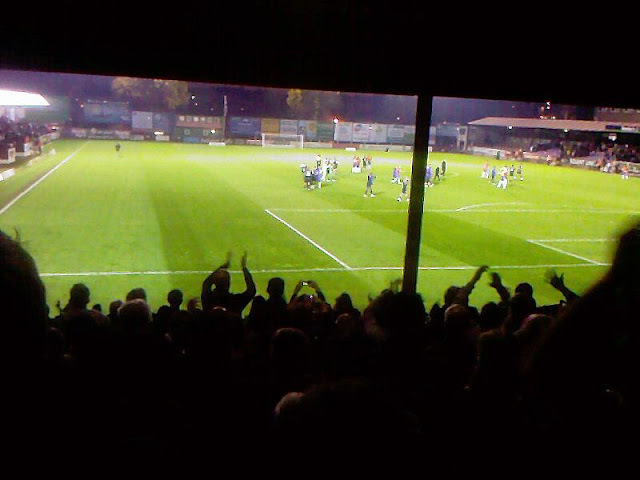 But so far, my last visit there was in March 2013, a 1-1 draw with a good header from Leon Legge which rescued a point. 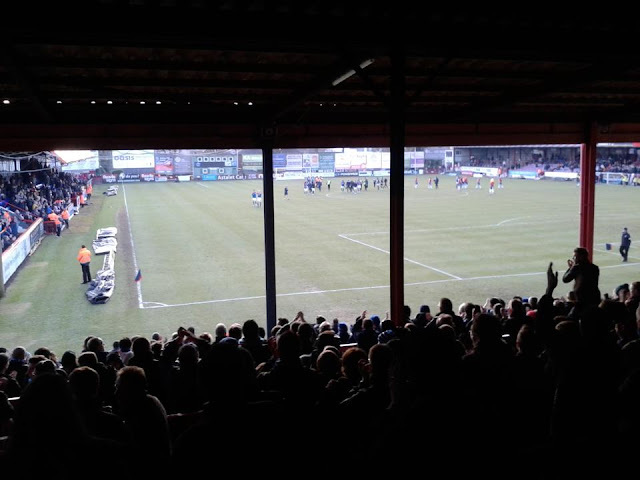 I went by car to that game with a mate of mine and his dad.